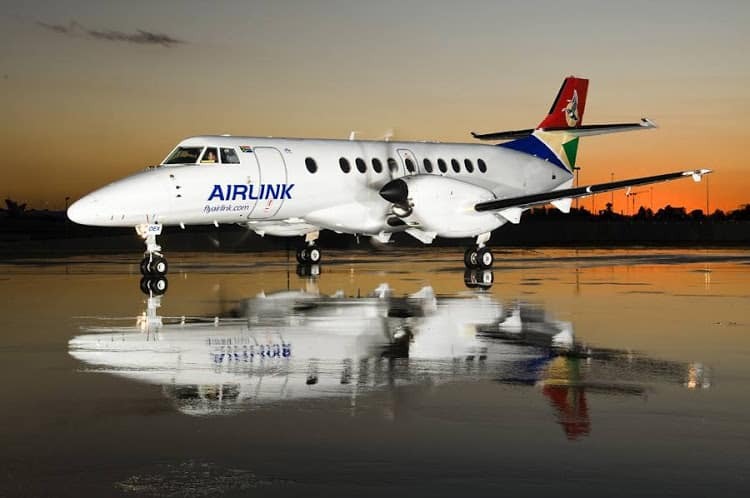 Airlink offers a Lodge Link service from KMIA and Skukuza to a wide variety of lodges in both Sabi Sand and Timbavati, using two brand-new twin-pilot Cessna Grand Caravan 12 seater turbo-prop aircraft, equipped with advanced avionics essential to achieving reliable performance during the low cloud weather for which the Lowveld is renowned. 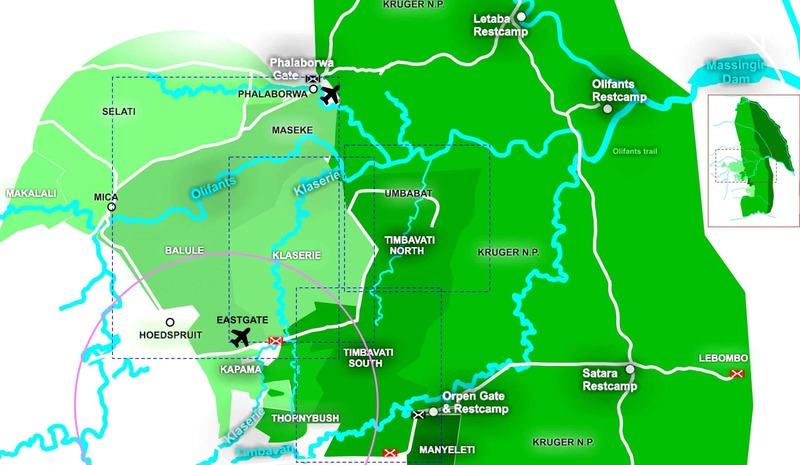 Federal Air offers direct flights to lodges from Johannesburg and KMIA (but not Skukuza), using a variety of aircraft types. 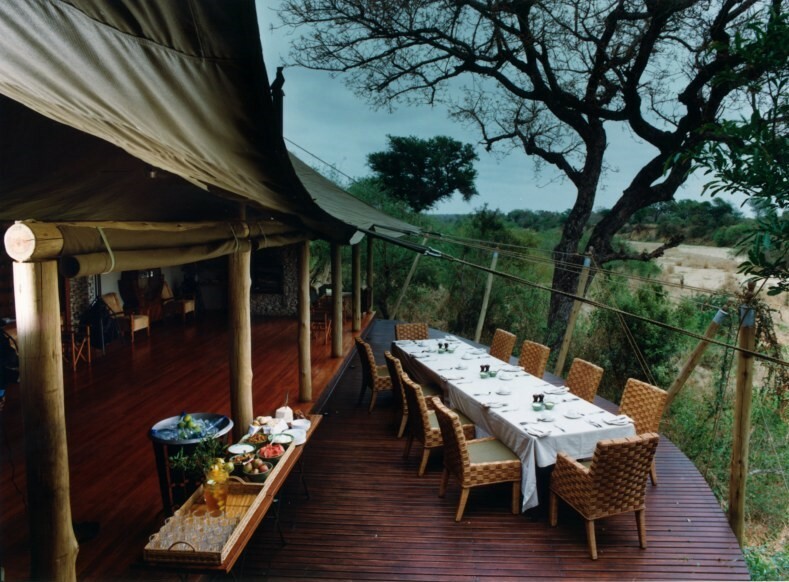 In addition to Sabi Sand and Timbavati, they also service Makuleke in the far north, Manyeleti, Klaserie and Thornybush. 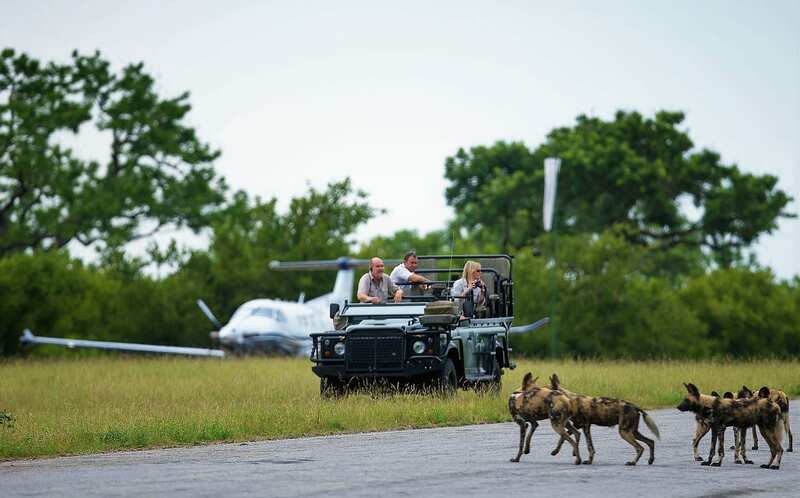 Their hopper service is multi-stop, but guarantees to reach your lodge in no more than three hops from KMIA. 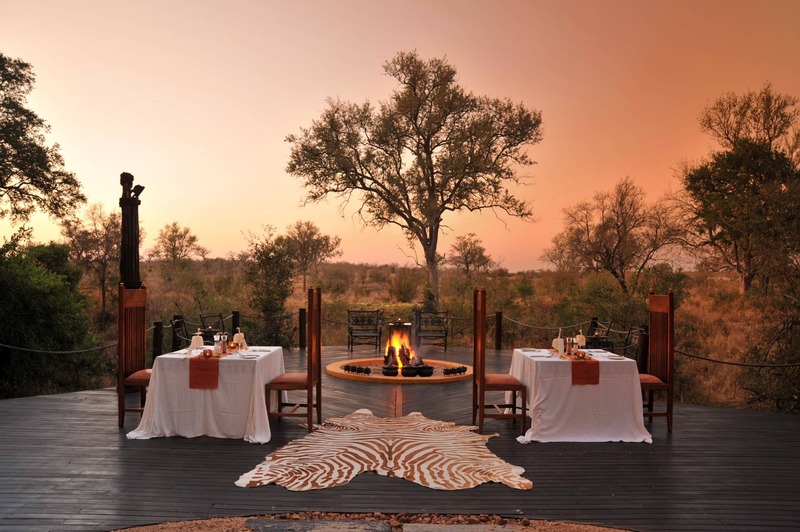 The beating heart of Sabi Sand, Singita ("Place of Miracles") straddles the Sand river in the reserve's centre with 180 square kilometres of exclusive private land. 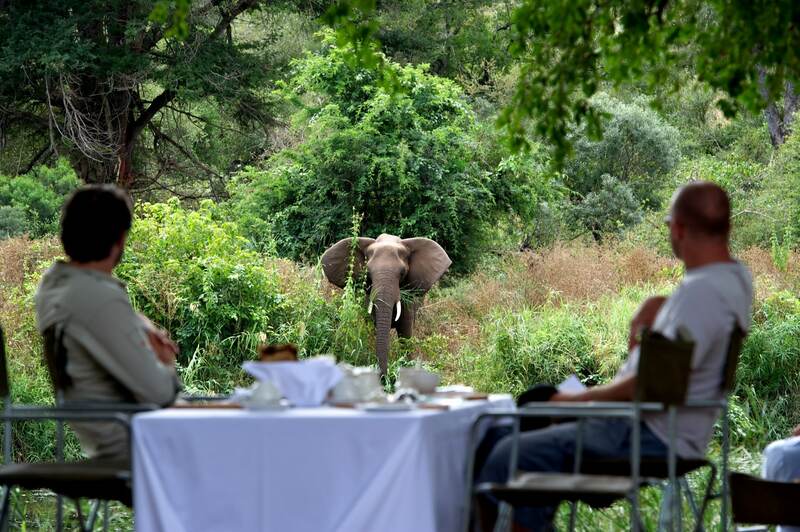 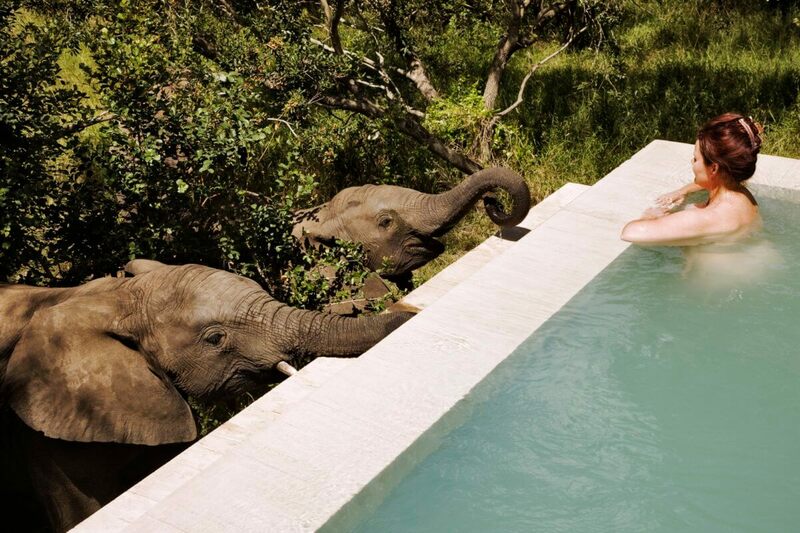 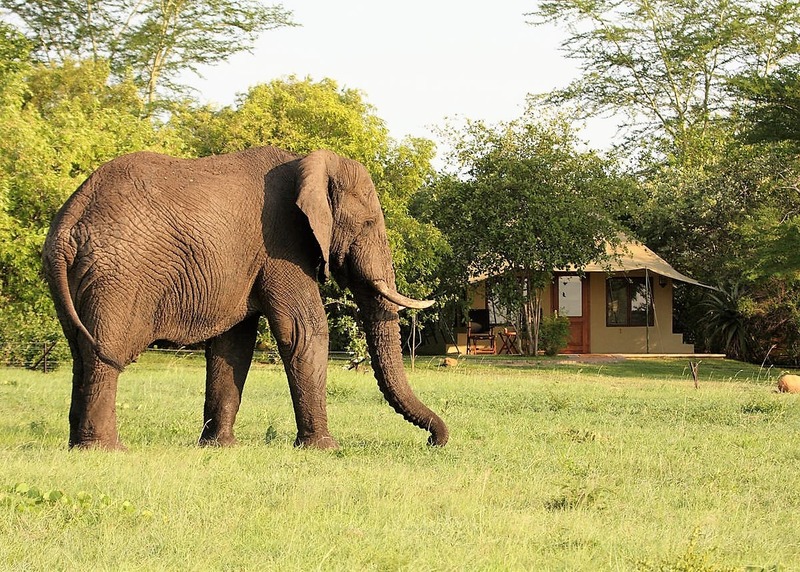 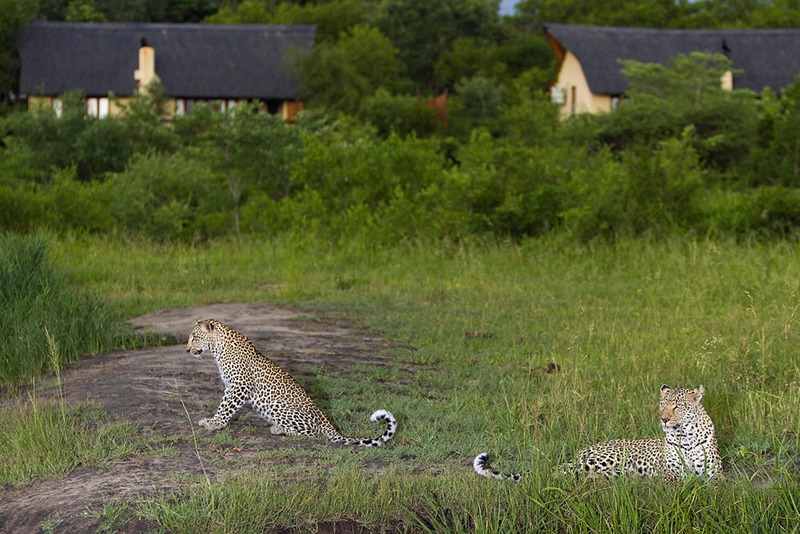 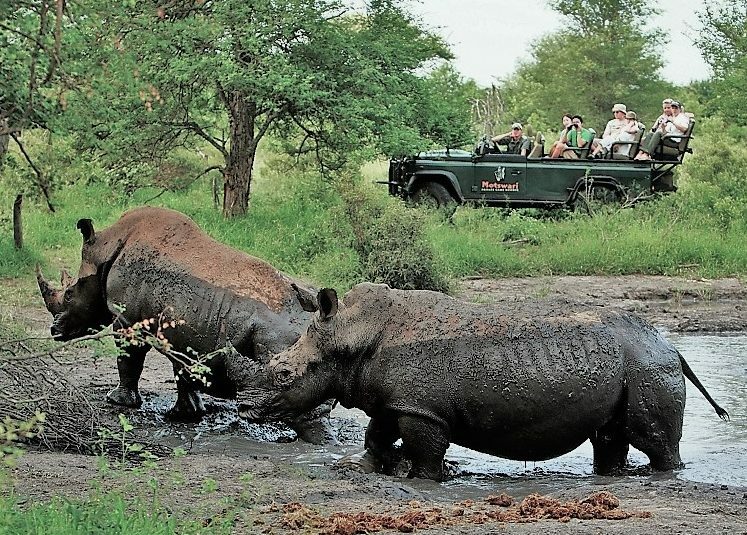 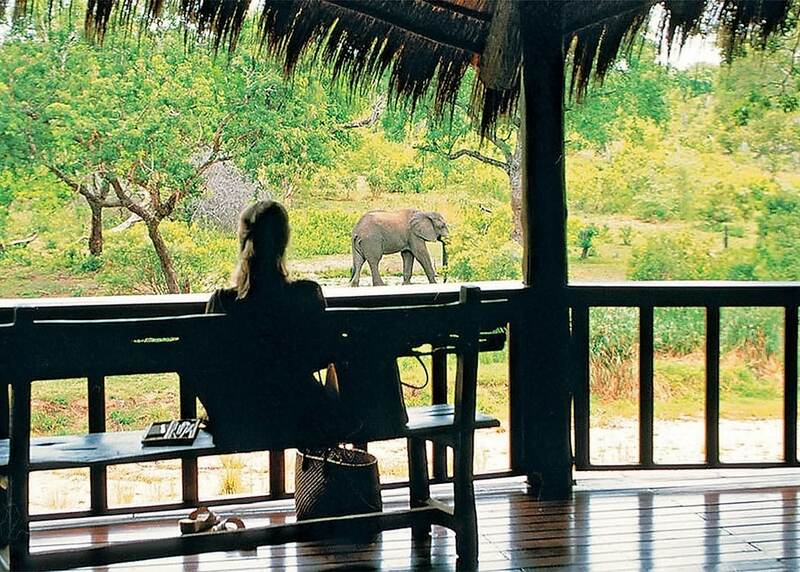 Two lodges offer astonishing leopard and Big Five, diverse activities and peerless creature comforts. 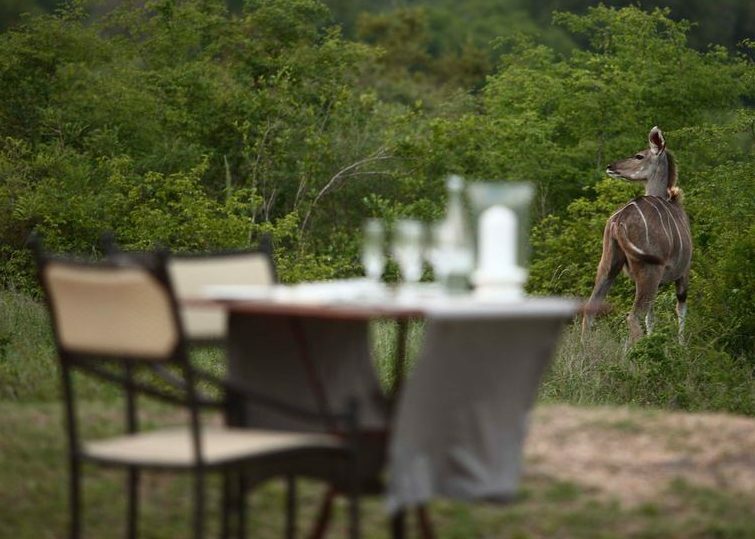 MalaMala is the Tsonga word for kudu, a spectacular spiral-horned antelope that is populous in the area. 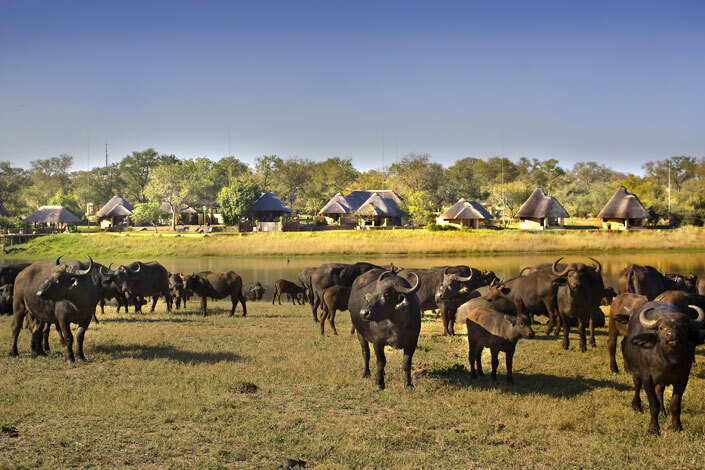 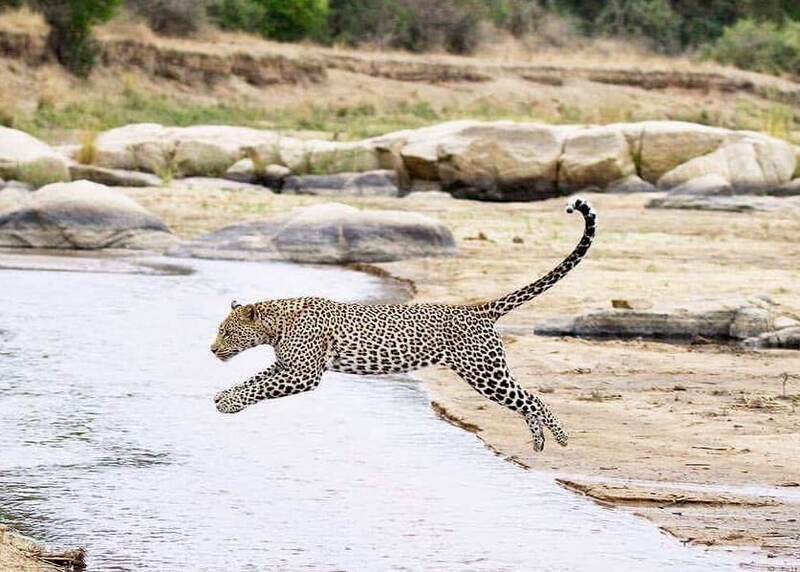 Both the oldest and the largest of the private reserves, MalaMala has the most access to both sides of the Sand River, giving you 130 square kilometres of fantastic traversing. 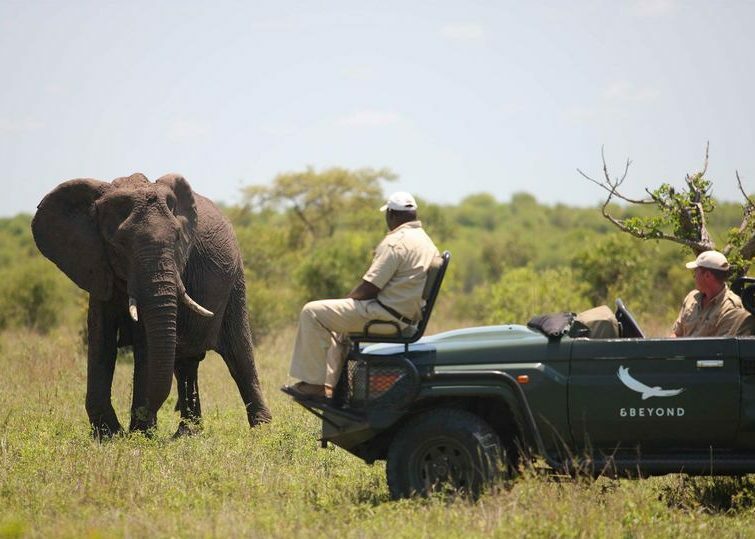 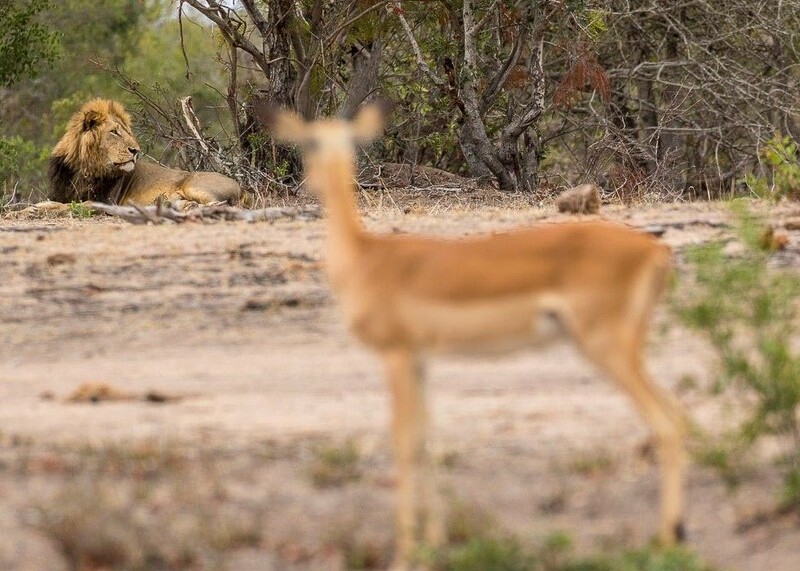 A game reserve pioneer that continues to innovate, Londolozi stands among the world's finest lodges for game, luxurious comfort, and excellence in service, food and wine. 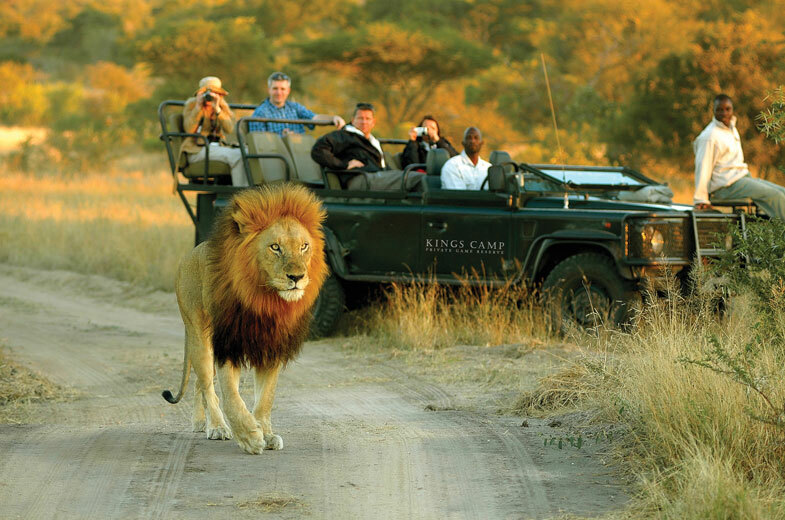 Technically savvy and perfect for photography/ filming. 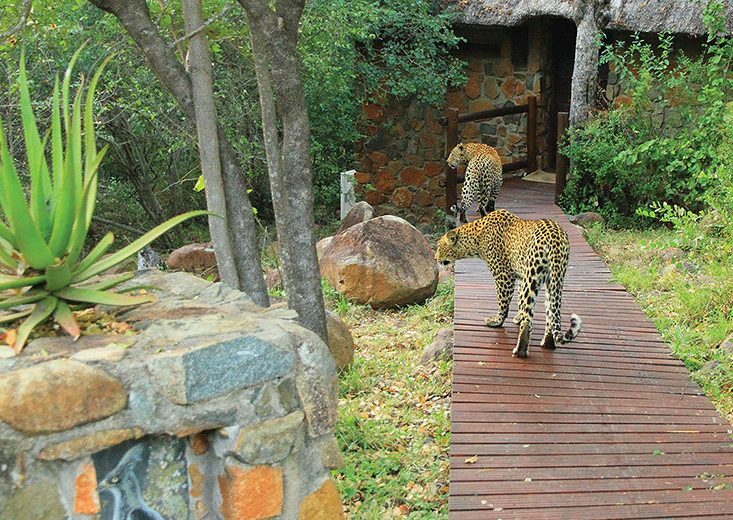 Mluwati is a 100 square kilometre private concession inside the Kruger named for the river which, along with the N'waswitsontso, runs through it. 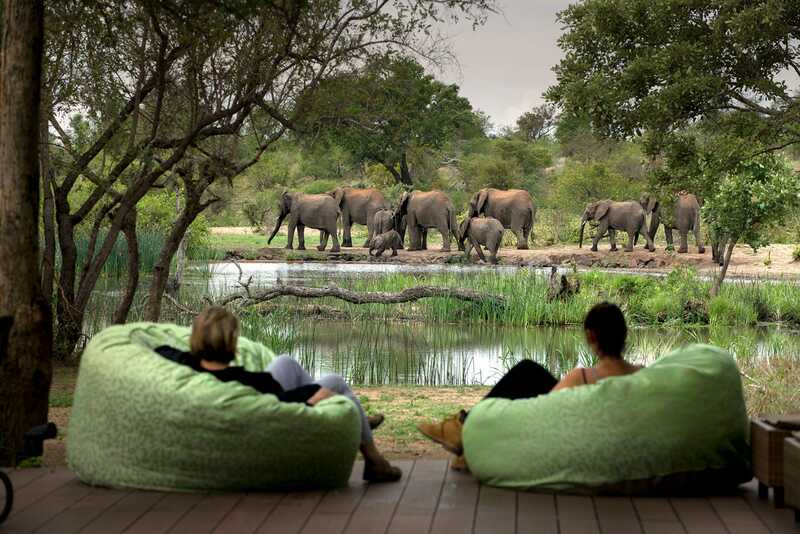 Three similarly priced five star lodges offer differing styles but access to the same game-rich traversing area. 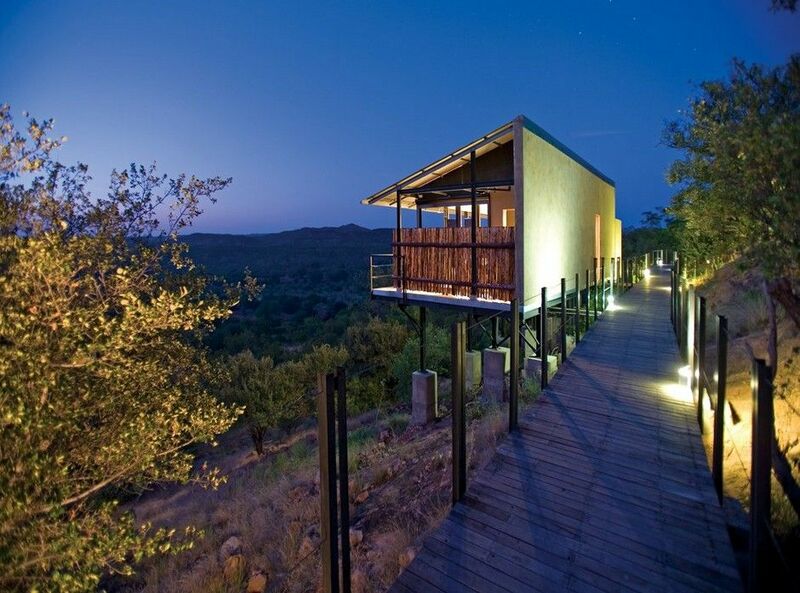 Super luxurious lodges with excellent traversing, differentiated by style (yesterday, today, tomorrow, romance). 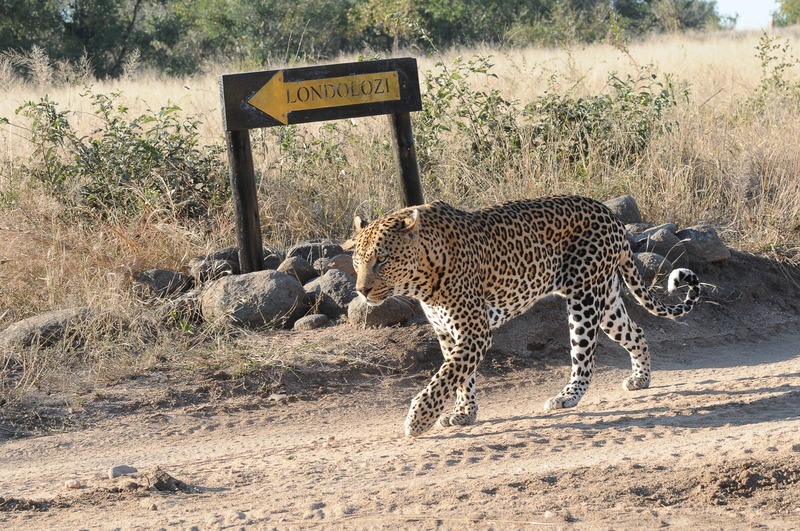 Excellent guiding. 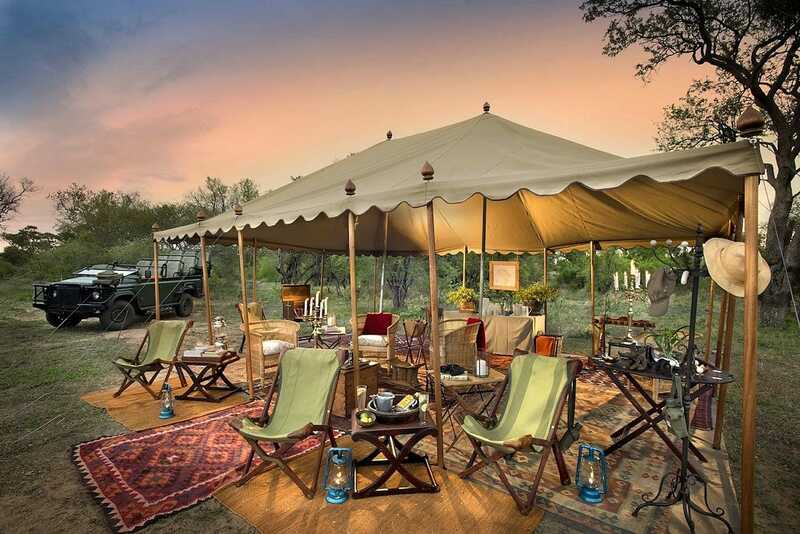 Earth Lodge charges a 50% premium over other lodges with the same base price from 2018.